Last edited by Asw Reptiles; 25-01-2019 at 07:37 AM. I suppose if feeders are gut loaded correctly, the dragon will intake that as well. You should also read into this they are opportunistic feeders, which means they eat whatever they come across. 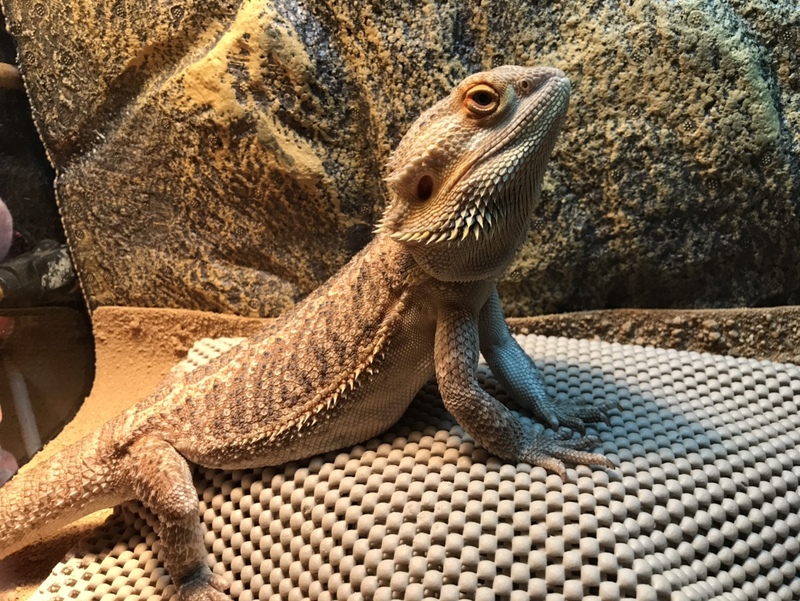 Which doesn't mean they don't like veg they just eat whatever is available.My 10YO beardie still loves veg but loves his bugs too, If I offer a dandelion flower he jumps at it, if I put blueberries in his bowl they go first but he eats his veg every day.Then he will chase down whatever bugs I offer at night. I can offer food everyday but my boy isn't a pig and won't eat everyday even if it's there, sometimes the chooks get his share of the supers if they're still in the bowl when roach day comes around!!! I always have salad in there mainly so his feeders don't die of starvation before he gets around to eating them because damn he won't take a piece of salad unless it happens to stuck to a damned bug. He's an odd lad this one, but his chemo knocked him around a bit last year and it was only about November that he showed any interest in something that didn't come in a syringe. This is a good read. I’m in the U.S. and this article should be sent to the Bearded Dragon masses. I have five Dragons and four are rescues. All five of them are as different as night and day when it comes to there food. 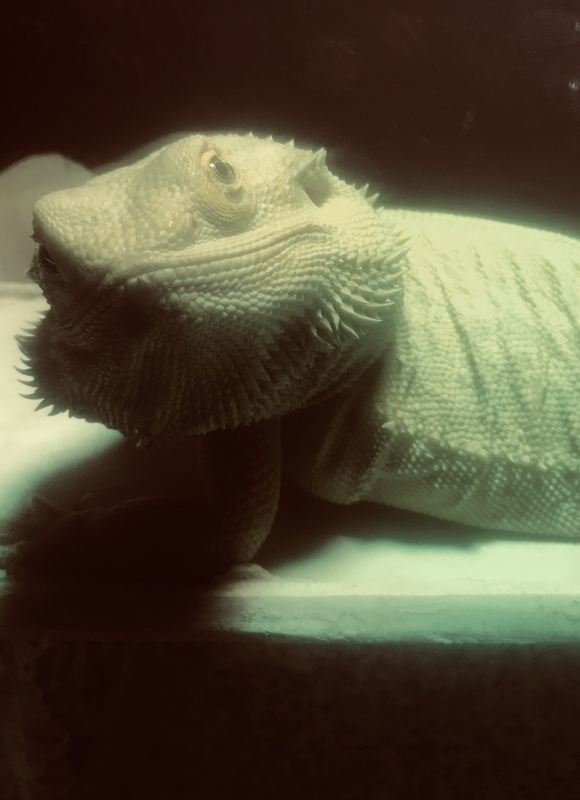 No matter how long I’ve had Dragons in my care, I’m always searching for ways to give my babies the best out there. 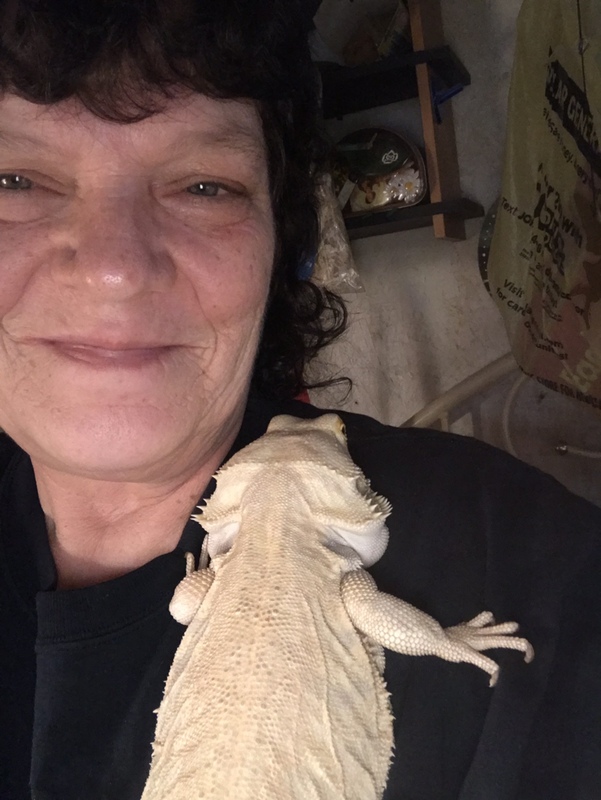 I am feeding salad everyday and Dubias, Superworms, and Crickets mostly every other day. I also offer soldier fly larvae, hornworms, and sparingly, wax worms as a special treat. Half the time I’m throwing away salad and for my newest rescue who was only fed dried mealworms, He devours his salad but won’t eat a superworms, only Dubias and hornworms. I am tired of hunting for bugs that escape somehow in there enclosures. I’m going to give it a go the advice I have learned here. Thank you for some eye opening information. I'm glad you found us and that some of our info is appealing to you. Have you also found http://www.beautifuldragons.com/Nutrition.html this is a feed info site I like to share. We are a group of people dedicated to sharing quality information about our favourite critters and don't tolerate fools or trolls. Please share our forum with your friends to help educate people about the real lives and needs of beardies. Since cutting back to twice a week salads I find that there's absolutely no waste. Dragon poop is a much better consistancy and they are not pooping as much which is a good thing.